Explored ideas of transparency and space by blowing bubbles of colored glass inside larger bubbles of colorless glass. The exhibition includes a set of drinking glasses designed by Olgoj Chorchoj in 2010 for BOMMA (Bohemia Machine), Czech Republic. The studio Olgoj Chorchoj was conceived in 1990 by Michal Froněk (b. 1966) and Jan Němeček (b. 1963), during the Vitra Design Museum Workshop led by Denis Santacharia. At that time, Froněk and Němeček were studying at the Academy of Arts, Architecture and Design in Prague, Czech Republic. From the beginning, the studio took on a wide range of projects, from light-generating ready-made objects, glass vases and drinking sets, porcelain sets, and titanium or silver jewellery to architectural assignments. Its designs stress the use of technology and natural materials. An important part of the studio’s creativity is devoted to interior design and the reconstruction of historic and industrial buildings. Olgoj Chorchoj has recently worked with Steuben Glass, Ton, Mattoni, Prim, the Czech Ministry of Industry and Trade, and Czech Railways. 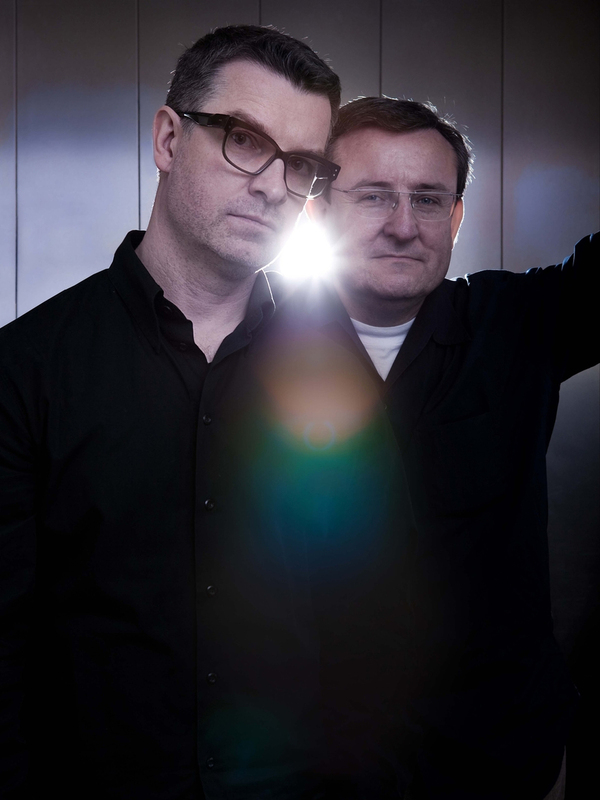 In 1999, Froněk and Němeček became directors of the industrial design studio at the Academy of Arts, Architecture, and Design in Prague. During Art Basel in June, 2010, GlassLab presented at the Vitra Design Museum. Designer Michal Froněk describes working at GlassLab during this event.